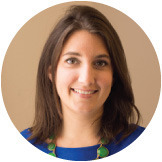 Britt Barney is a LearnVest Planner and heads up LearnVest’s New York planning team. Britt has had an interest in personal finance since earning her first paycheck at age 14, and now she’s able to share her passion and knowledge with others every day. Britt is an Investment Advisor Representative, completing the North American Securities Administrators Association (NASAA) Series 65 exam administered by FINRA. 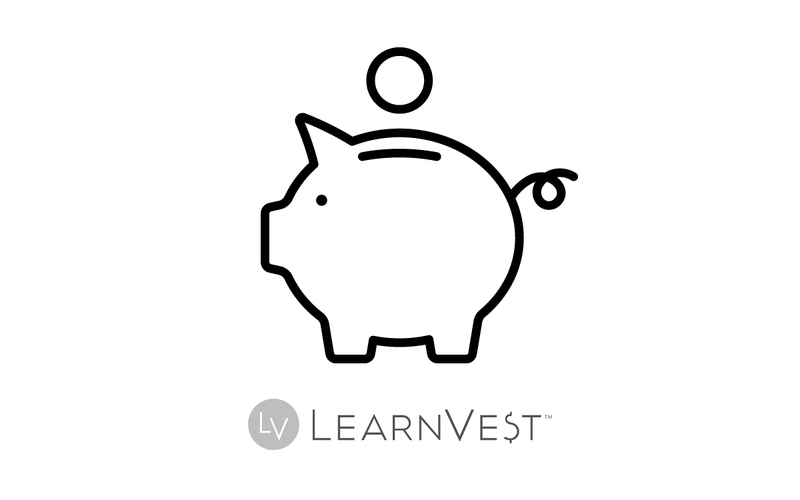 Just in time for Financial Literacy Month, join LearnVest for an evening of money straight talk. 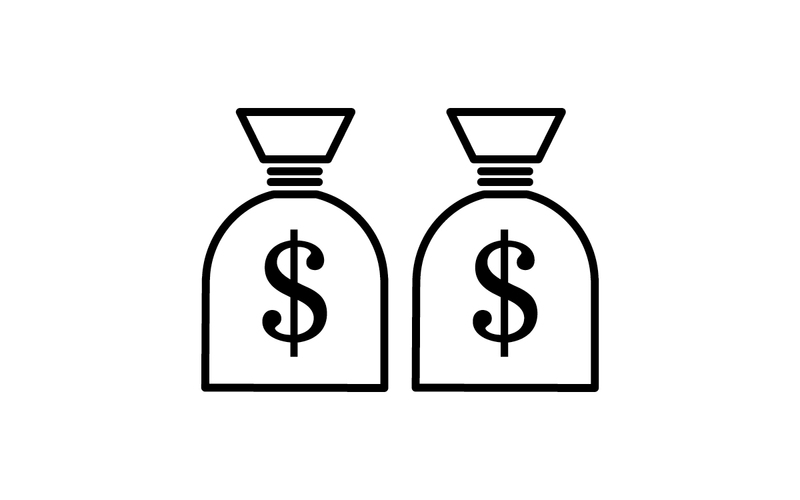 Join LearnVest for an evening of money straight talk. You’ll meet two LearnVest Planners and learn what it means to have a plan for your money. Join LearnVest for an evening of money straight talk.